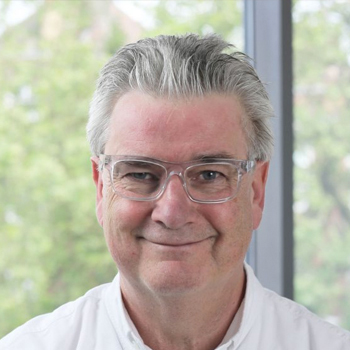 It was standing room-only for the future RIBA President’s visit, where he outlined his vision for change to the membership body, listened to local experiences of the architectural profession and what practitioners wish for Ben to achieve during his two-year Presidency. 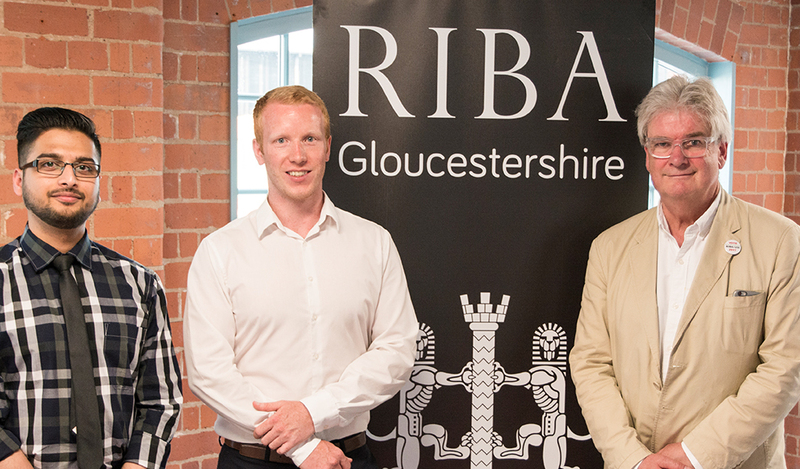 This was the first time that a future RIBA President has visited the County, and Ben was highly positive of his visit. 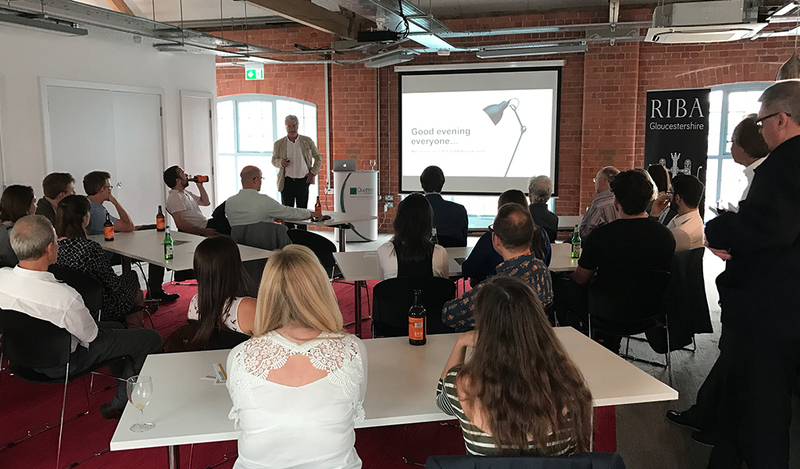 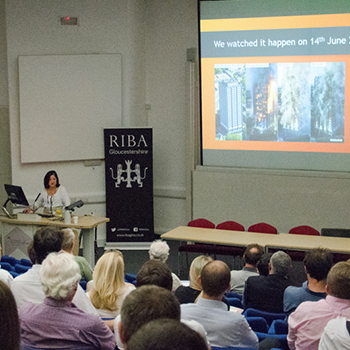 He praised the high attendance and engagement, passion for members following the Grenfell tragedy but also the interest in opportunities for practice-based research and collaboration with the RIBA. 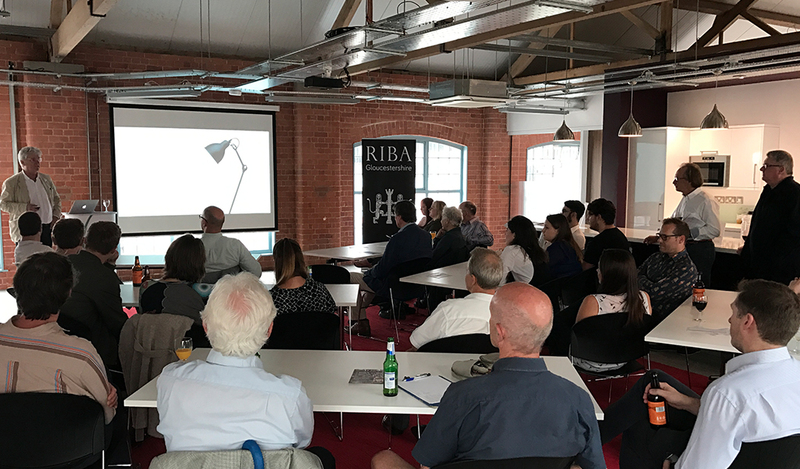 Ben was joined by Azlina Bulmer RIBA Head of Regions, who stated that Gloucestershire had a higher attendance than the Birmingham FutuRIBA event, showing excellent engagement and that rural branches are critical to the RIBA’s development and future, whilst also providing a unique insight into some of the difficulties faced by practitioners within the Regions.